Toys "R" Us is coming to an end as it files for bankruptcy. Remember those days when toys were luxury to us as children? 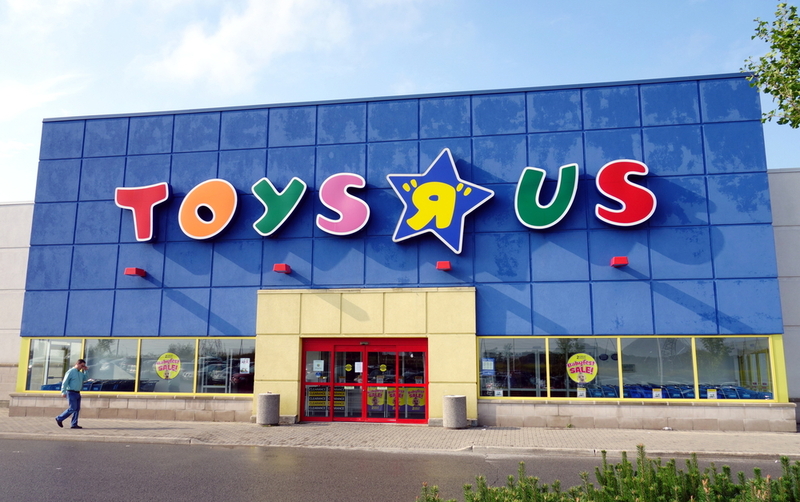 The toys from Toys "R" Us are always considered the top-tier ones as they retail some of the best brands for toys. Sadly, future generations might not get to experience that feeling anymore because Toys "R" Us is preparing to close all their stores. Since announcing its bankruptcy in September 2017, the retail company is slowly shutting down its operations in certain countries starting with stores in Britain. America will soon follow to close or sell all 698 stores due to failure of reaching a deal to restructure billions of dollars in debts. Asia on the other hand, might survive this situation as Hong Kong private holding company, Fung Group, offered to purchase the company with other potential partners joining in. Even if it means Toys "R" Us are selling out its Asian operations, fans of the company will still be able to buy some of their favourite toys from the known store. No final agreements have been reached regarding the Asia franchise so far, but if there are any toys that you wish to get, now is a good time before Toys "R" Us in Asia changes management!